How often do we actually cook with our cast iron skillets? Although they are a very valuable part of anyone’s kitchen, the general consensus on cast-iron skillets is that they’re high-maintenance and a little inconvenient to use. Fortunately, nothing could be further from the truth! If you’re used to cooking separately on the stovetop and in the oven, cast-iron skillets are a great way to bridge the gap between those two different types of cooking. 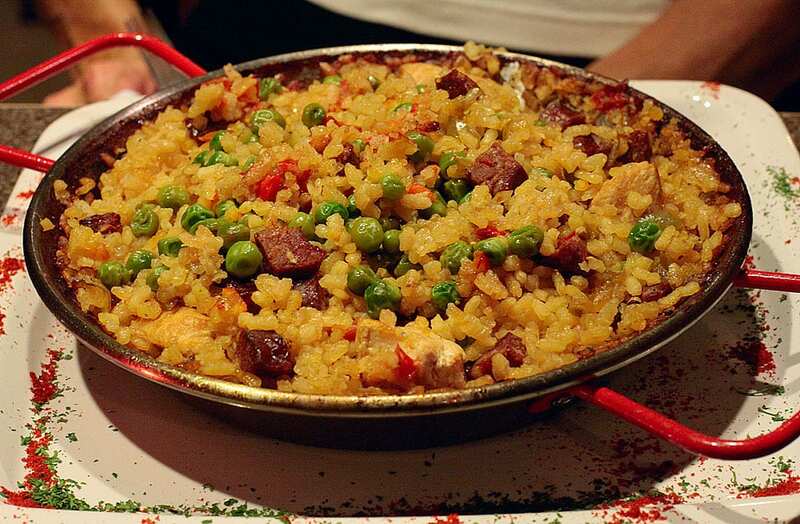 If you have one of these skillets lying around, get ready to break it out and start making delicious food. With no further ado, here are 10 delicious cast-iron skillet recipes that the whole family will love. 1. First, preheat your oven to 350 degrees. 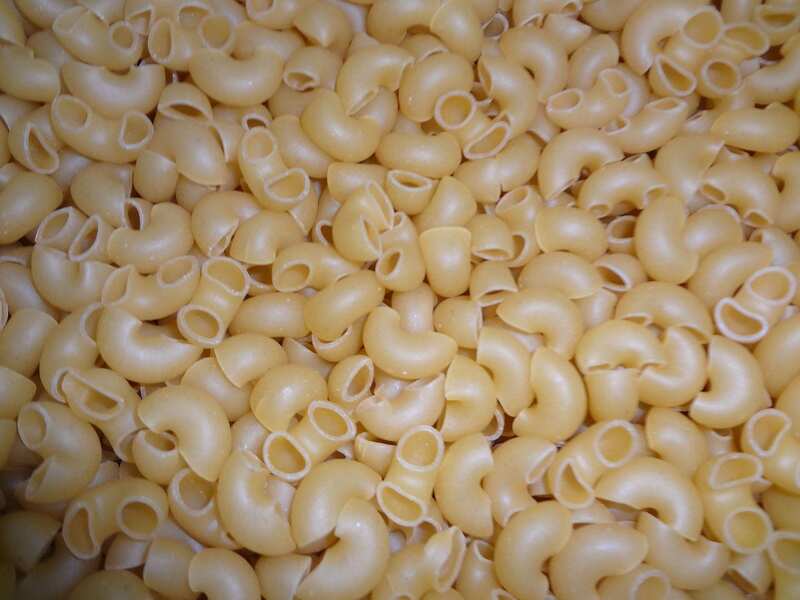 In the mean time, cook your macaroni according to the package until they’re al dente. 2. 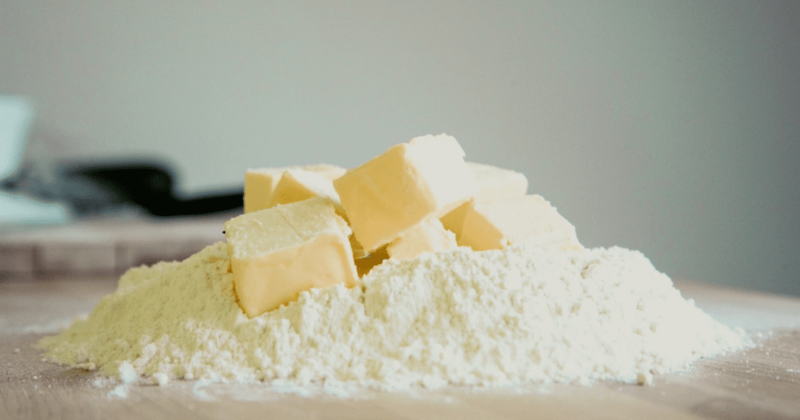 In a saucepan, heat your butter over medium heat and stir in flour, salt and pepper. Whisk it up until it all turns smooth. 3. Gradually whisk in your milk as well and bring it all to a boil, stirring constantly. 4. Keep cooking and stirring until the mix thickens (for about two to three minutes). 5. 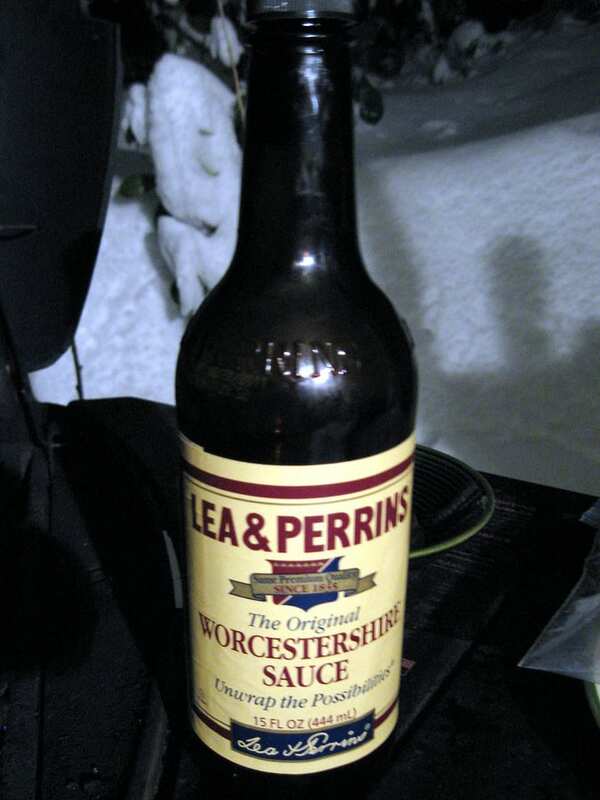 Turn your heat down and stir in three cups of cheese along with your Worcestershire sauce until it melts together. 6. 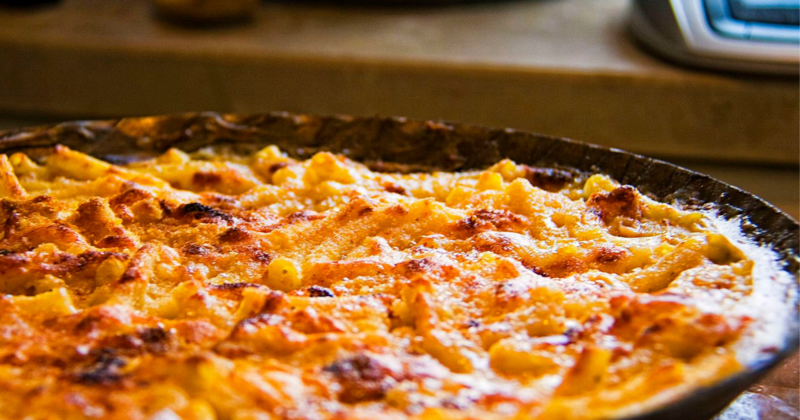 Next, drain your macaroni and stir it into the sauce. 7. 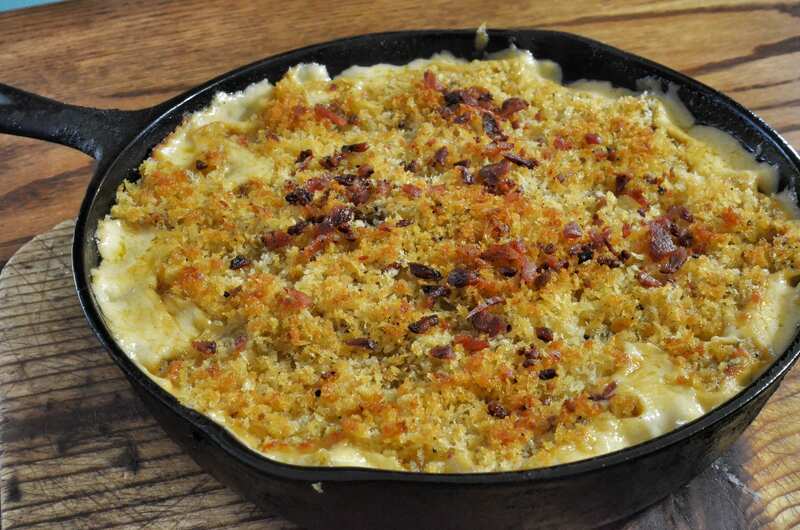 Finally, move everything over to the iron skillet and bake it for 20 minutes, uncovered. 8. Take the skillet out and top it off with the rest of the cheese. 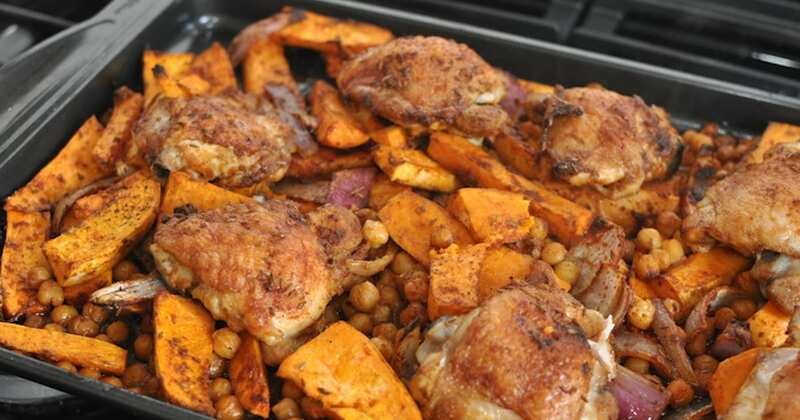 Sprinkle it with paprika and bake until it for another five to 10 minutes! 1. 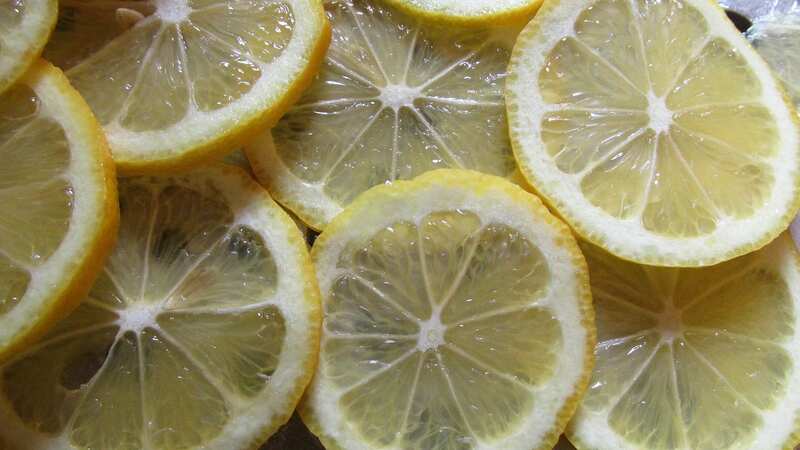 Start by mixing together two tablespoons of oil, lemon juice and seasonings in a big bowl. 2. 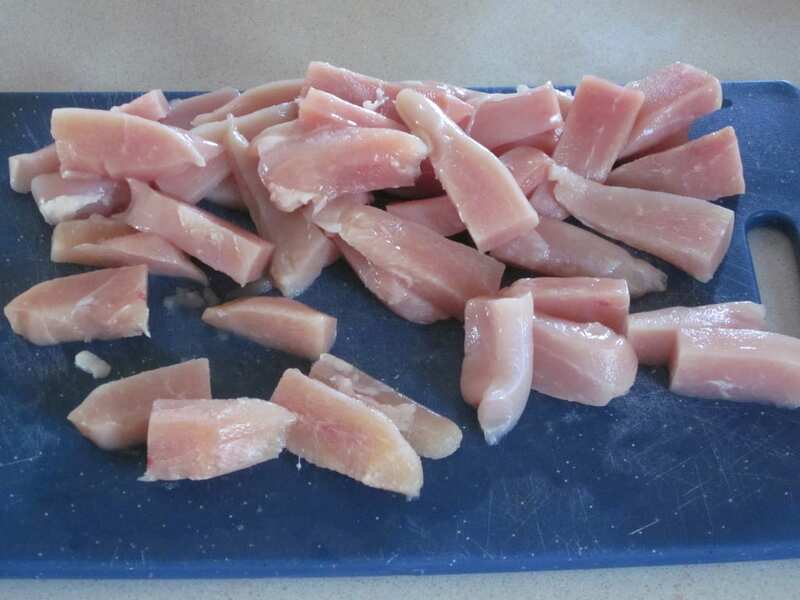 Add your chopped chicken strips into the bowl and roll them around until they’re coated. When they’re ready, refrigerate the bowl for one to four hours. 3. 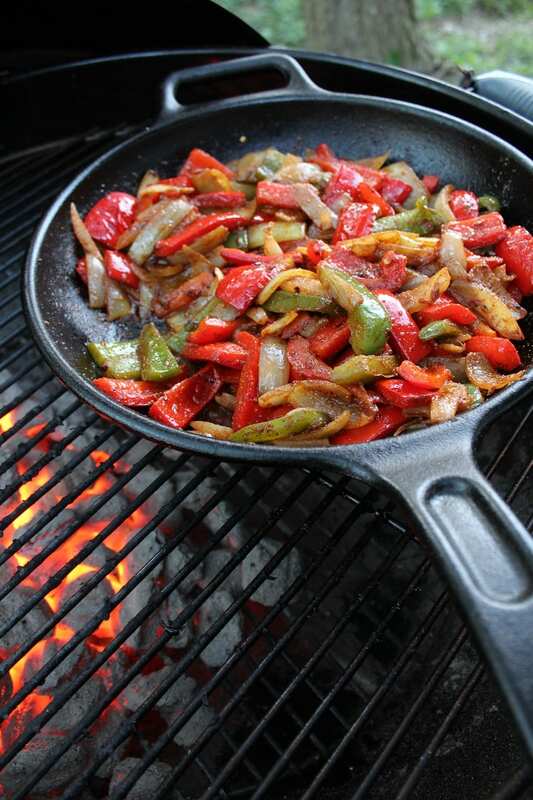 When you’re ready to cook, sauté your peppers and onions in the leftover oil in a skillet until they turn crisp-tender. Take them out and keep them warm. 4. Drain your chicken and get rid of the marinade. 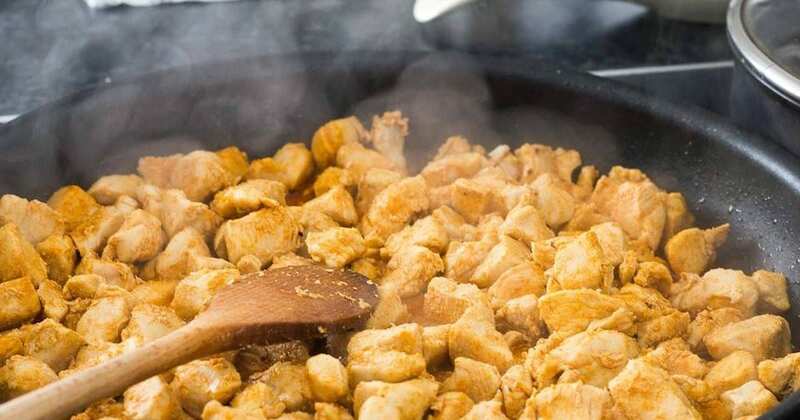 Next, toss the chicken in the same skillet and cook it over medium-high for five to six minutes until all the pink is cooked out. 5. Put the peppers back in the skillet and heat everything through. 6. When it’s done cooking, heat up your tortillas and scoop the mixture into each one. 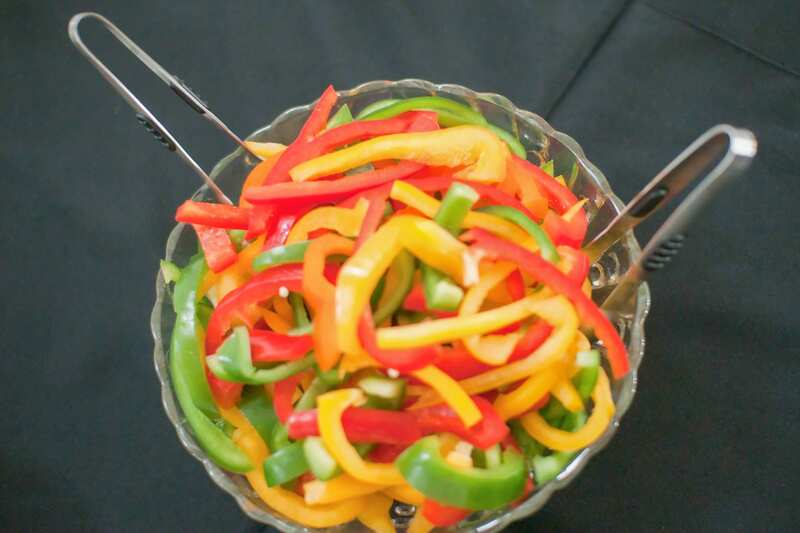 Add toppings and serve! 1. 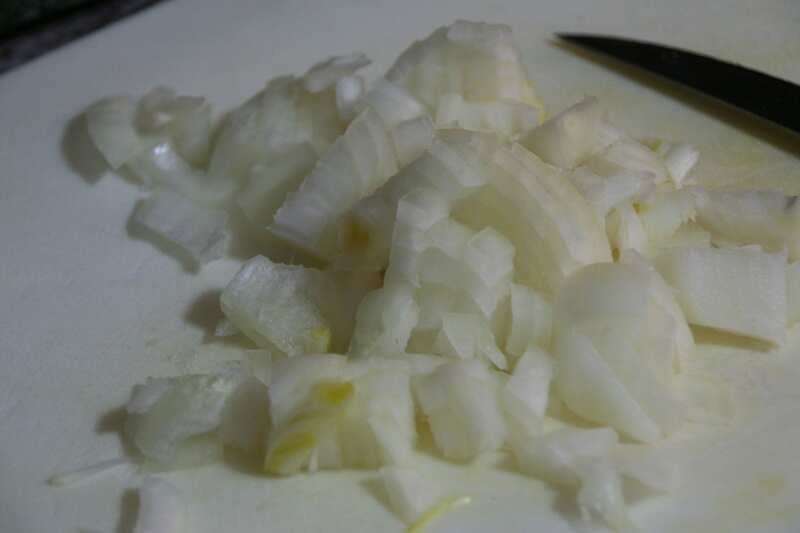 Begin by sautéing your onions in butter until they turn tender. Add flour, salt and pepper and mix it all together. 2. Add in your broth and milk gradually as well and bring it all to a boil. 3. Keep cooking and stirring for about two minutes, until it turns thick and bubbly. 4. 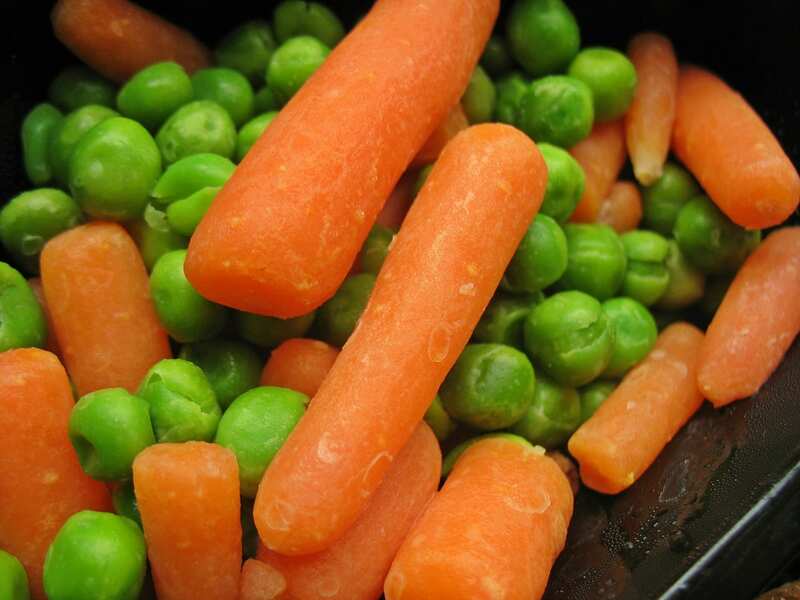 Add in your turkey, carrots and peas and heat it all through. 5. 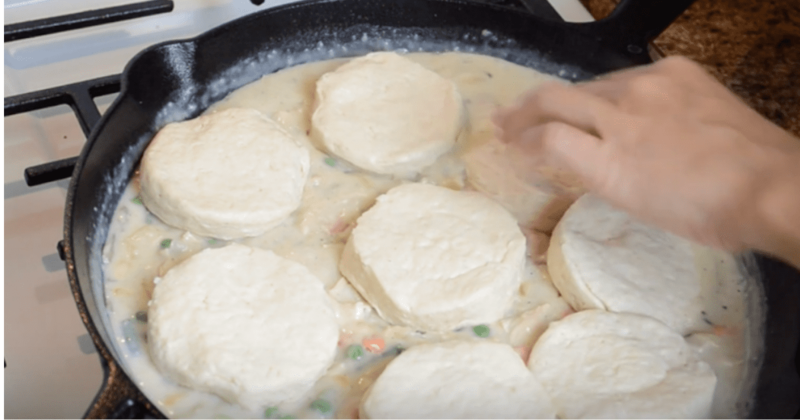 Next, add your frozen biscuits into the top of the mix and put the skillet in the oven at 375 degrees for 20 to 25 minutes. 6. When it’s done, scoop it out and serve! 1. 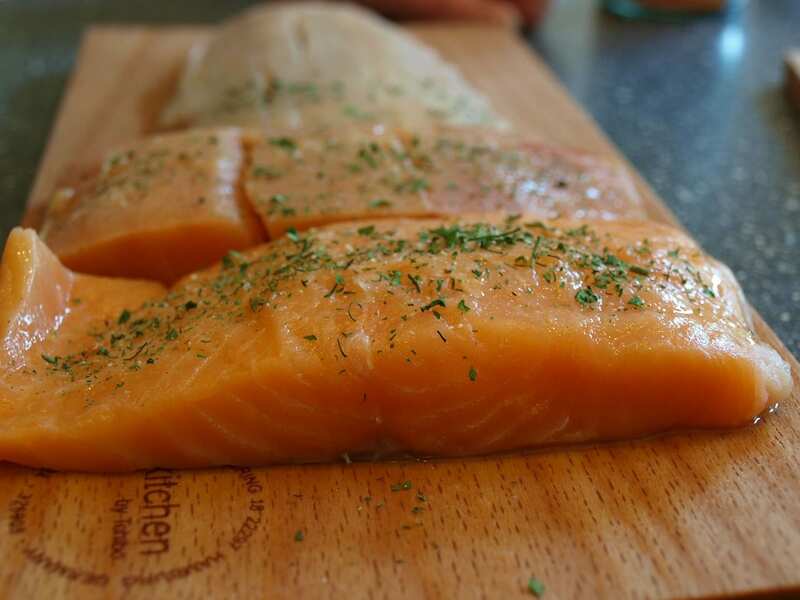 After getting your salmon to room temperature, heat your skillet over medium heat and add oil. 2. Dry your salmon and season it all over with salt and pepper. Put the fillets in the skillet and sear them for about four minutes on each side. Cook for another two to three minutes until they cook through. 3. Next, move your salmon to a plate and cover it with foil. 4. Add garlic to your pan and sauté it for about 20 seconds, until it turns golden brown. 5. Add 1 1/4 cups of chicken broth and simmer it until it reduces by about half (should take about four minutes). 6. 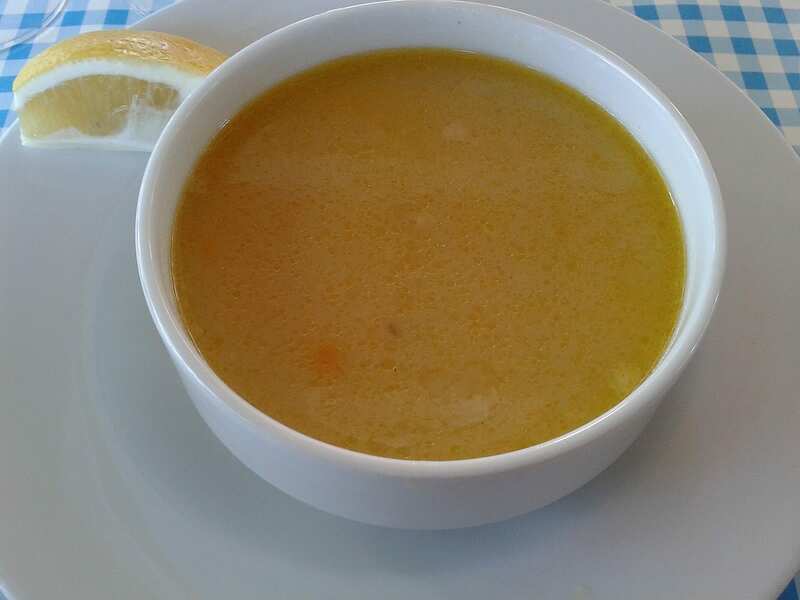 In a small bowl, whisk a tablespoon of broth with some cornstarch. 7. Pour the slurry into the skillet while whisking the whole time. Cook it for another minute until it thickens. 8. Add in your cream, butter, lemon and dill. Take it off the heat and put the salmon back in. 9. 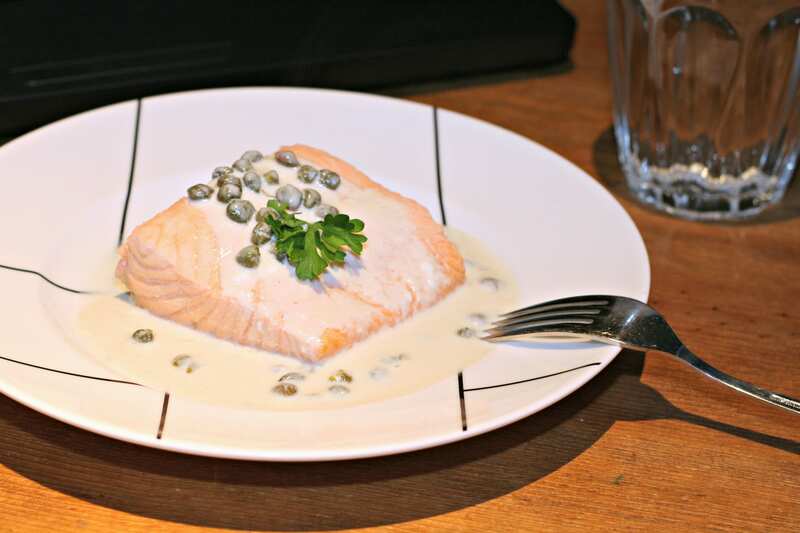 Finally, scoop your sauce over the salmon, add capers and parsley and serve! 1. Start by preheating your oven to 400 degrees. In the meantime, heat your olive oil in a skillet over medium-high heat. 2. 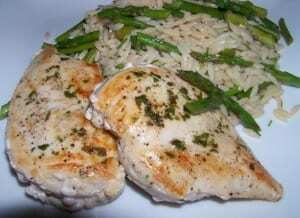 Season your chicken with salt and pepper and add it to the skillet when the oil gets hot enough. 3. Sear the chicken for about three to five minutes on each side. 4. Take the chicken out and add butter and lemon slices to the skillet. Sear the lemons for a minute on each side before taking them out and putting them with the chicken. 5. 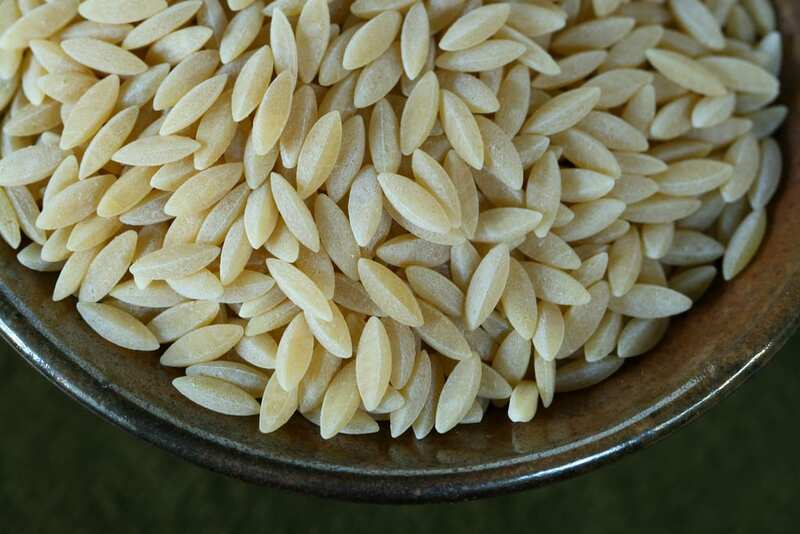 Add garlic and orzo to the skillet and cook it until the garlic turns fragrant and the orzo gets toasted—for about two to three minutes. 6. Add wine to the skillet to deglaze it before adding chicken broth, kale and lemon juice to the pan. 7. Bring it to a boil over high heat and stir it up. 8. Finally, add your chicken and lemon slices back in and put it in the oven for 15 minutes. 9. When it’s done, top the chicken with dill and lemon zest! 1. 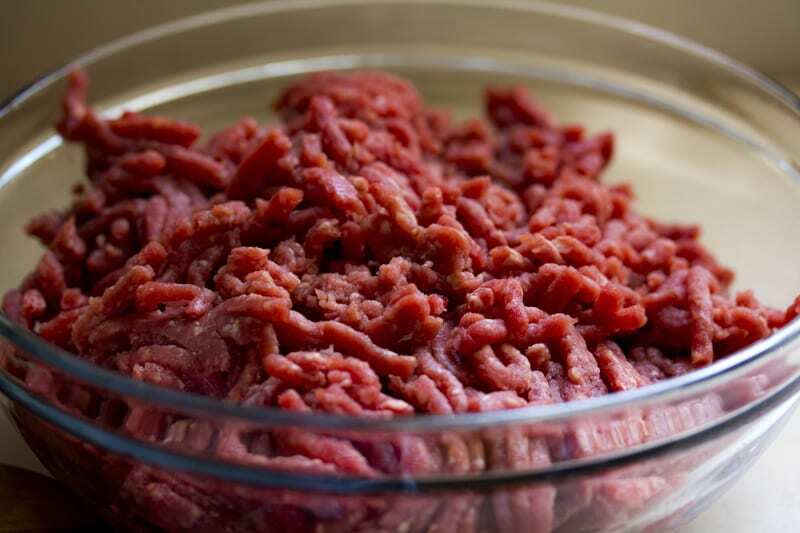 Begin by cooking your beef over medium heat until all the pink is cooked out of it. Drain the extra juice out. 2. Stir in the rest of your ingredients as well and bring everything up to a boil. 3. When it’s hot enough, reduce the heat, cover it and let it simmer for five to 10 minutes or until the whole thing heats through. 4. When that time is up, open it up and serve! 1. Begin by preheating your oven to 400 degrees. 2. Next, stir together your ricotta, basil, egg, a cup of your cheese and a quarter cup of parmesan together in a bowl. Add half a teaspoon each of salt and pepper as well. 3. 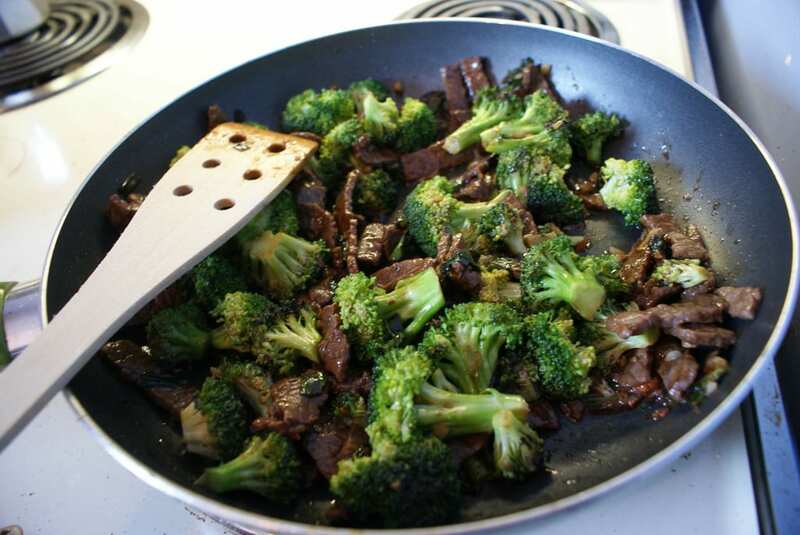 After that, heat a tablespoon of oil in a skillet over medium-high heat and add your mushrooms. Sauté them for five to seven minutes and put them in a bowl. 4. 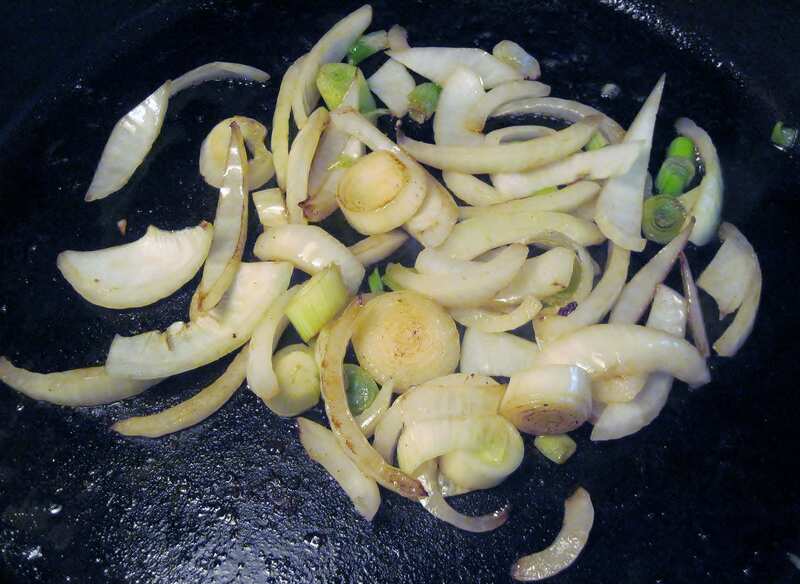 Add a tablespoon of oil to your skillet and add onions and bell peppers. Sauté everything for four to six minutes. 5. Add spinach and garlic as well and cook for another two to four minutes. 6. Add your onion mixture and tomatoes to the bowl holding the mushrooms and stir it all up. 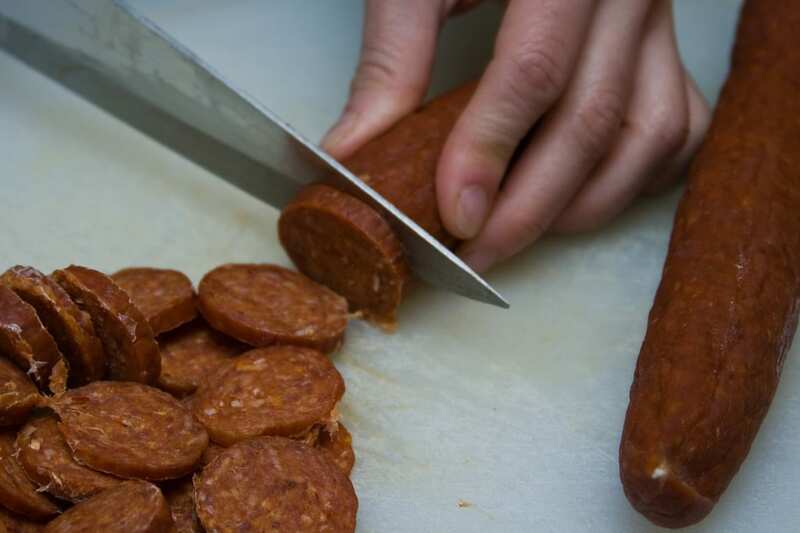 Season it with salt and pepper. 7. Wipe your skillet out and add the rest of your oil. Add four noodles to the bottom and break them as necessary to make one layer. 8. Top the layer with a third of the veggie mix, ricotta mix and Alfredo sauce. Repeat this two more times and add more noodles in the opposite direction in between each step. 9. Top the whole thing with the left over cheese blend and Parmesan. 10. Bake the whole thing for 30 minutes until it turns golden brown. When it’s done, top it with sliced basil and serve! 1. Begin by mixing together your cornstarch, beef broth, sherry, soy sauce, brown sugar, garlic and ginger. 2. 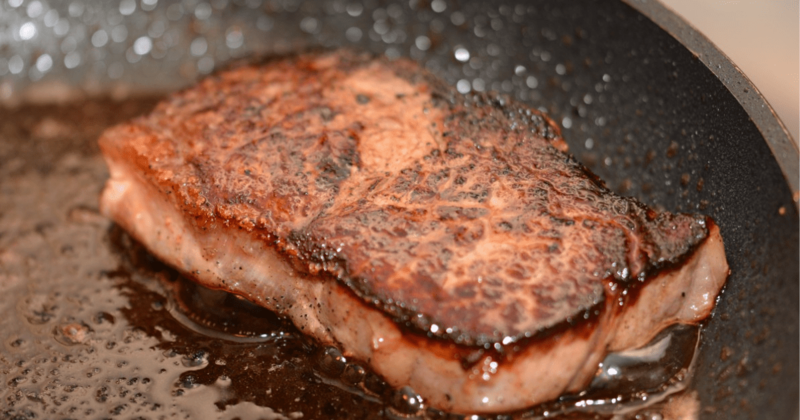 Heat a teaspoon of oil in your skillet over medium-high and add your beef. 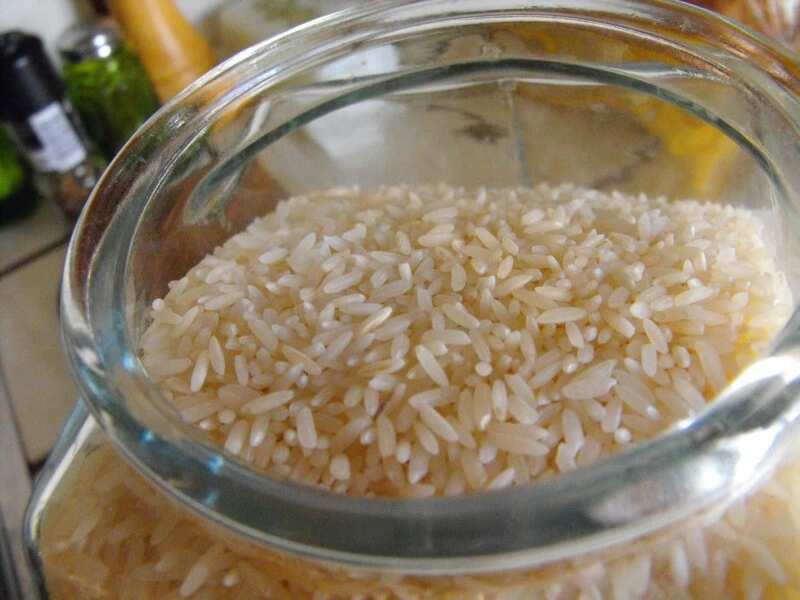 Cook it for one to three minutes until it turns brown and take it out of the pan. 3. 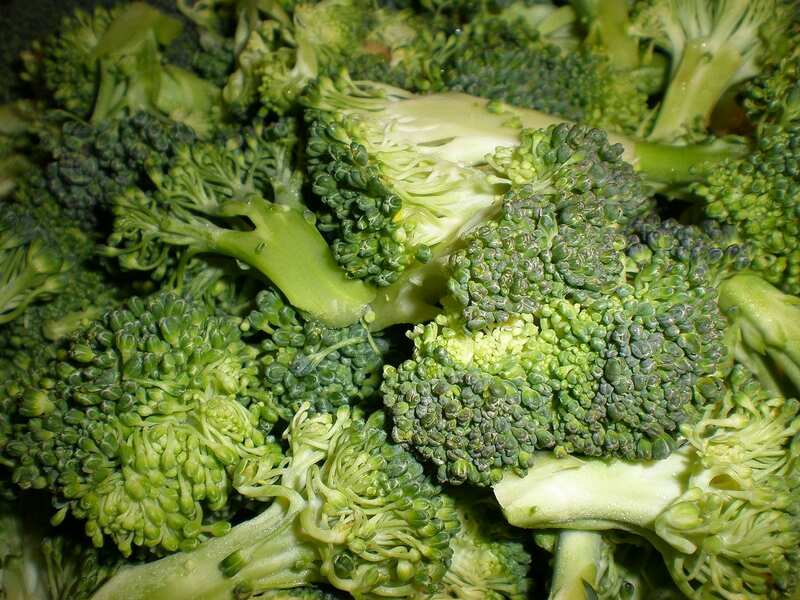 Next, add your broccoli to the leftover oil and cook for another three to five minutes. 4. 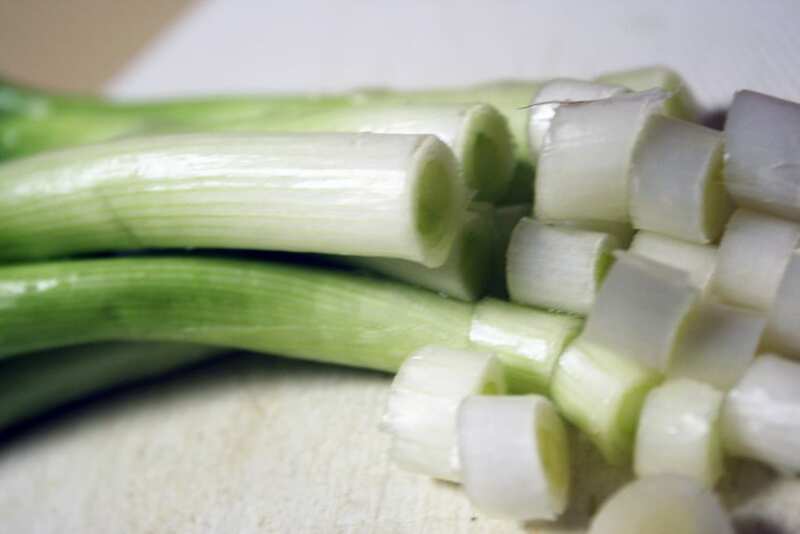 Add your green onions and cook for a minute or two, until they turn tender. 5. Stir your cornstarch mix and add it to the pan as well, bringing it all to a boil. 6. Keep cooking and stirring for two to three minutes, until the sauce turns thick. 7. Add your beef back in, heat it all through and serve with rice or noodles! 1. First, put your iron skillet in the oven and preheat it to 500 degrees. 2. 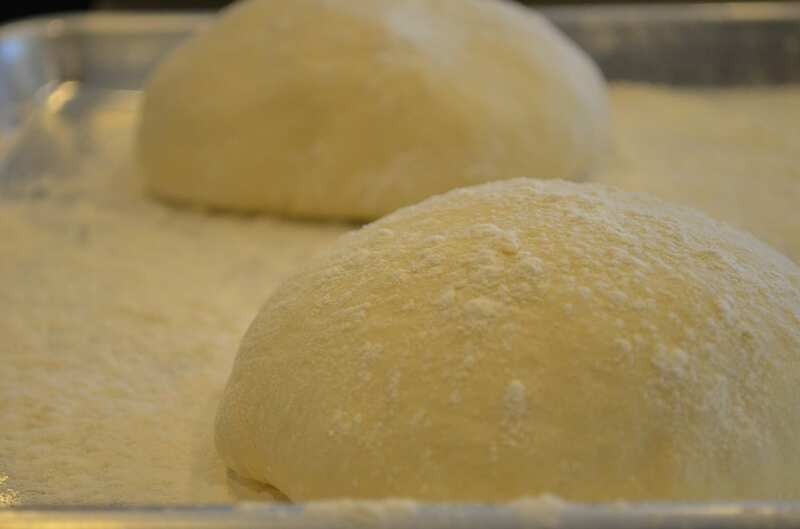 As it warms, roll out your dough into a 14-inch circle. 3. When it’s warm, take the skillet out carefully and drizzle two-thirds of your olive oil into the skillet. 4. 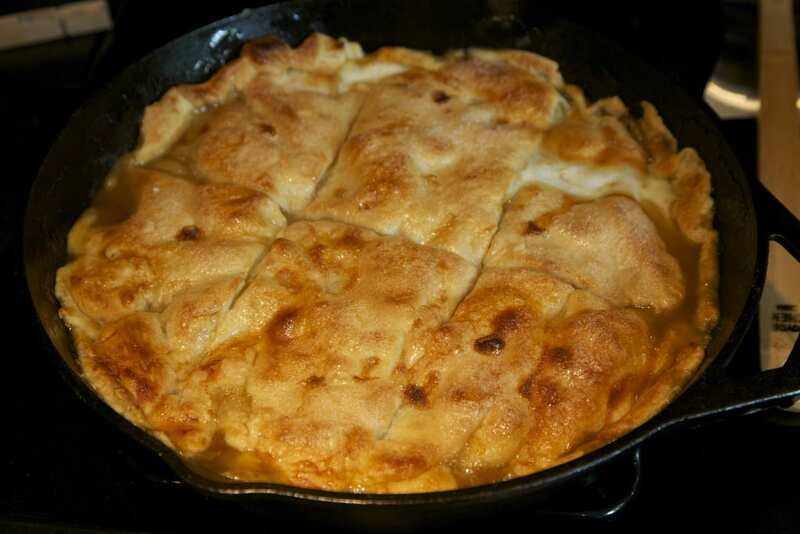 Put the dough in the skillet and press it up the edges of the dish. Spread your pizza sauce all around the inside as well. 5. Spread your mozzarella all over the pizza and add your pepperoni on top as well. Add whatever other toppings you want as well. 6. Brush the top of the dough with the leftover olive oil and put it in the oven. 7. Finally, bake it in the oven on the bottom rack for 12 to 14 minutes. 8. When it’s done, take it out of the oven and put it on a cutting board. Chop it up, top with basil and serve! 1. Begin by mixing your flour and salt, cutting in the lard until it all turns crumbly. 2. Gradually add your milk and toss it with a fork until the dough starts to hold together. 3. When it’s ready, split the dough in half and form each one into a disk. 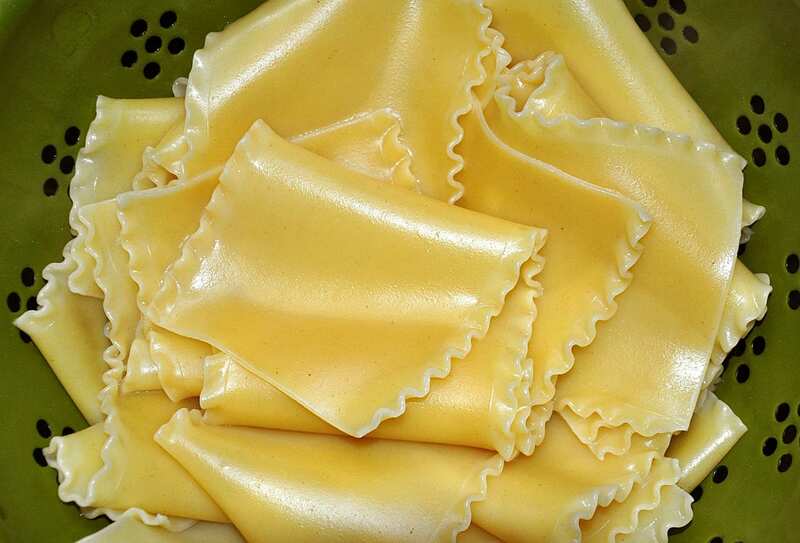 Wrap them both in plastic and refrigerate it for an hour overnight. 4. 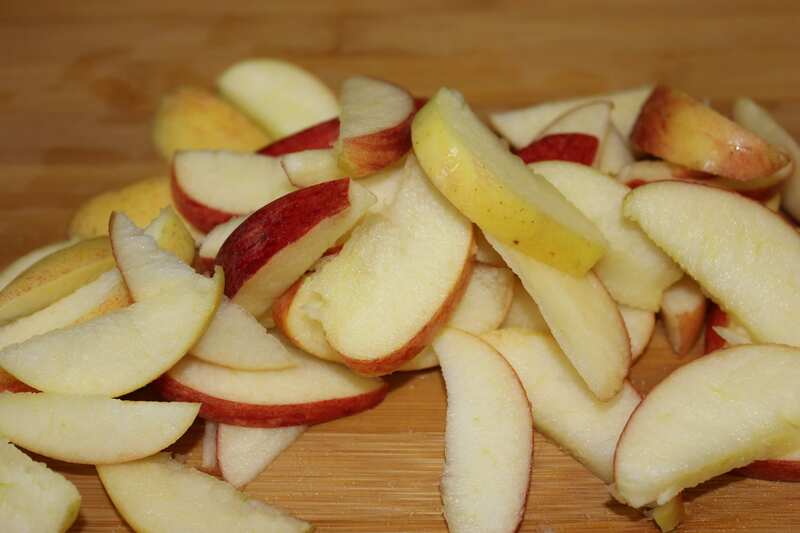 Next, make your filling by mixing sugar, cinnamon and ginger and adding your apples to coat them. Cover the bowl and let it sit for an hour, stirring periodically. 5. After that, drain the apples and keep the syrup. Pour it into a saucepan and add bourbon, bringing it to a boil. 6. Turn the heat down and simmer it, uncovered, for 20 to 25 minutes until it thickens. After that, take it off the heat and let it cool completely. 7. Preheat your oven to 400 degrees and toss the apples with flour and salt. 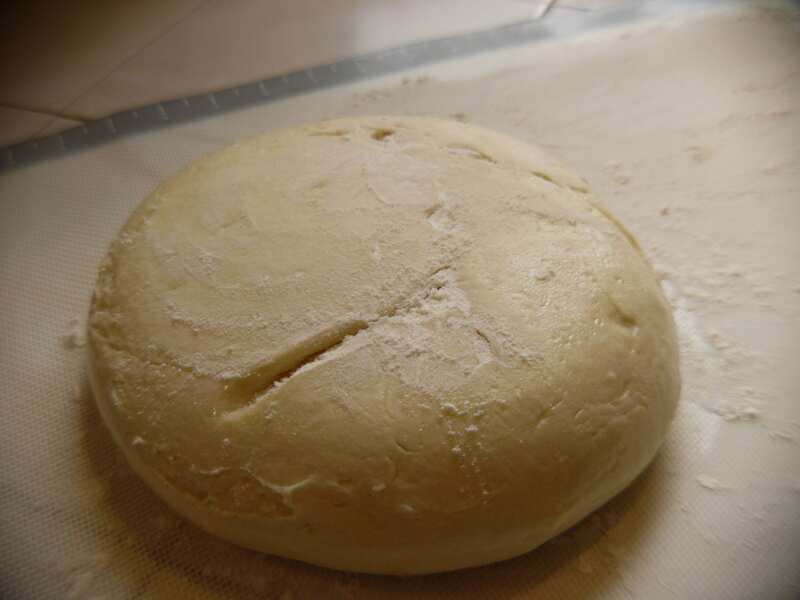 On a floured surface, roll one half of your dough into a circle about an eighth of an inch thick. 8. 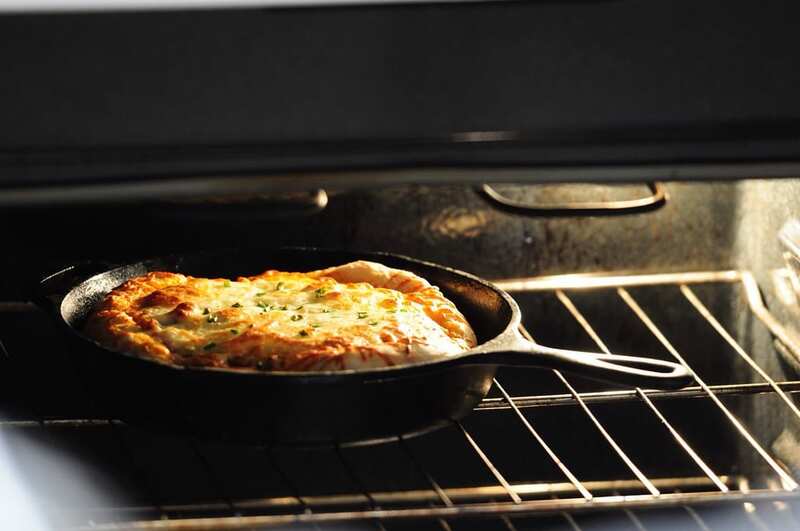 Next, transfer a layer of dough into your cast-iron skillet and trim it to fit. 9. Add your apple filling and pour the syrup on top, dotting it with butter. 10. Roll out the rest of the dough the same way and put it over the filling. Trim, seal and flute the edges. 11. Brush the top with milk and sprinkle your coarse sugar on top. 12. Finally, put the whole thing on top of a foil-lined baking sheet and bake it for 20 minutes. 13. Turn the heat down to 350 and bake for another 45 to 55 minutes. 14. When it’s done, cool it on a wire rack and serve! Even if you’re somewhat intimidated by cast-iron skillet cooking, we hope that this list could demystify it for you just a little bit. As you can see, there are so many dishes you can make with these handy little pans and all of them taste incredible. 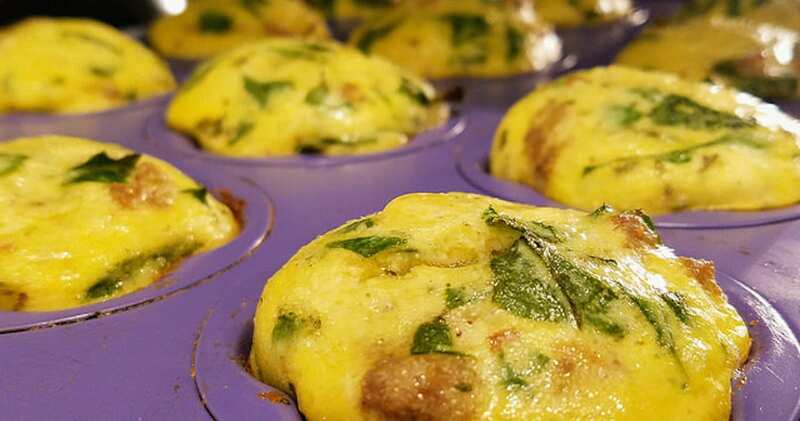 Though we’ve only covered savory dinner recipes (for the most part), the same holds true of breakfast dishes and other desserts as well! If you’ve given any of these recipes a try, which one is your favorite? 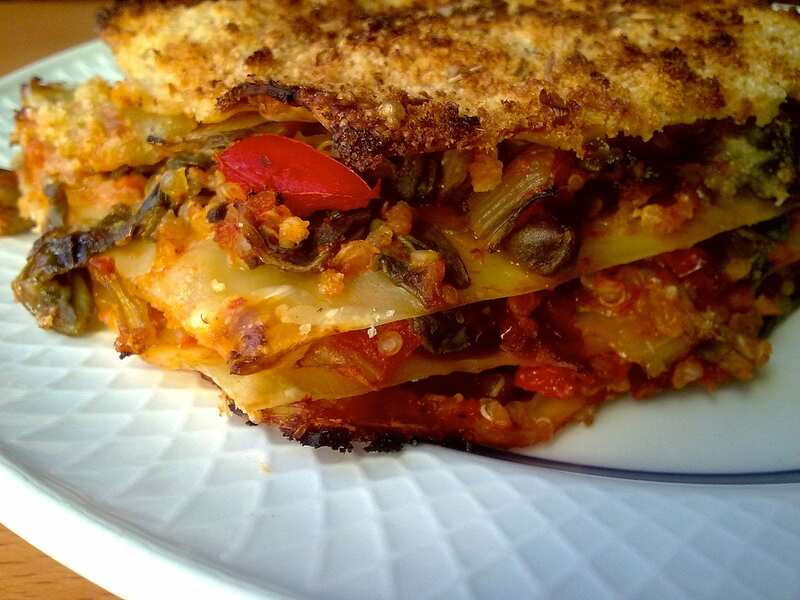 As always, feel free to make these recipes your own and let us know what you think.